Tiny Delaware is a blink-and-you’ll-miss-it state for drivers heading down the East Coast, but turn off the highway and this pocket-sized region packs in glorious beaches, rambling historic estates and enticing tax-free shopping. Fronting a broad sweep of sand peppered with parasols, Rehoboth Beach Boardwalk is a classic Atlantic seaside spot, humming with whirring arcades, pizzerias chock-full of chattering families, and confectioners spooning out caramel popcorn and a rainbow assortment of salt water taffy. A little to the south, Bethany Beach welcomes more than 100 artisans to its boardwalk each September for an arts festival showcasing everything from jewellery to watercolours. And right by the Maryland border, Fenwick Island’s waves lure windsurfers, while kayakers paddle the still waters of Little Assawoman Bay before filling up on all-you-can-eat steamed crabs. Delaware was the first state to ratify the United States Constitution, back in 1787, and Lewes became the first town in the first state. 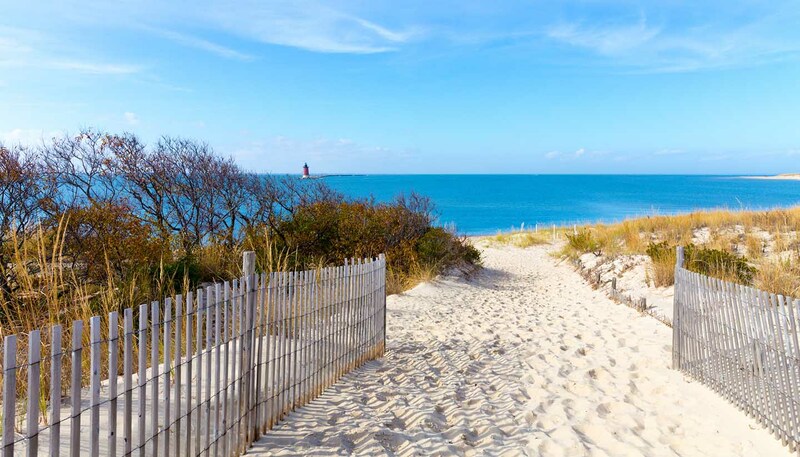 You can cruise along the canal front by bike or explore Cape Henlopen State Park’s swimming beaches, nature trails and WWII observation tower. Away from the coast, the sprawling homes and elaborate gardens of the du Pont family have more than a whiff of French châteaux about them. The family originally emigrated from France in 1800, establishing a gunpowder works along the Brandywine Creek in Wilmington and thus making their fortune. You can save a fortune too in Delaware: tax-free shopping is as big a draw as the beach, and outlet malls and upmarket shopping centres tempt you to spend big on clothes, computers and, well, anything that’s going to persuade you to part with your cash. 6,206 sq km (2,396 sq miles).